Beautiful work …looks brand new! Beautiful work, thank you Andres! 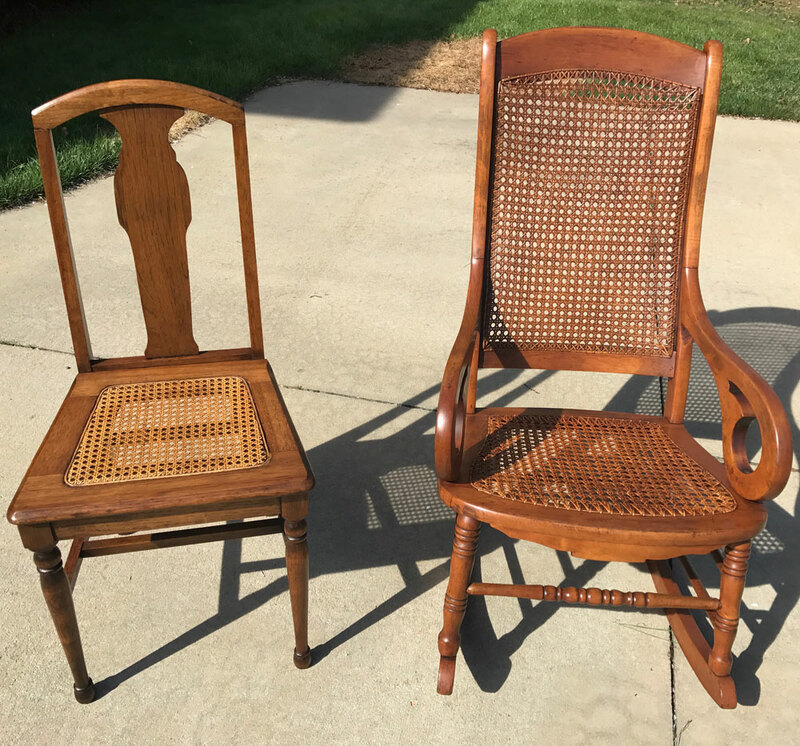 My barstool and dining room chairs look brand new! …hire him. His workmanship is superb. 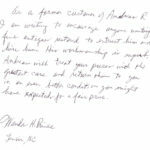 As a former customer of Andres R, I am writing to encourage anyone wanting fine antiques restored to entrust him and hire him. His workmanship is superb. 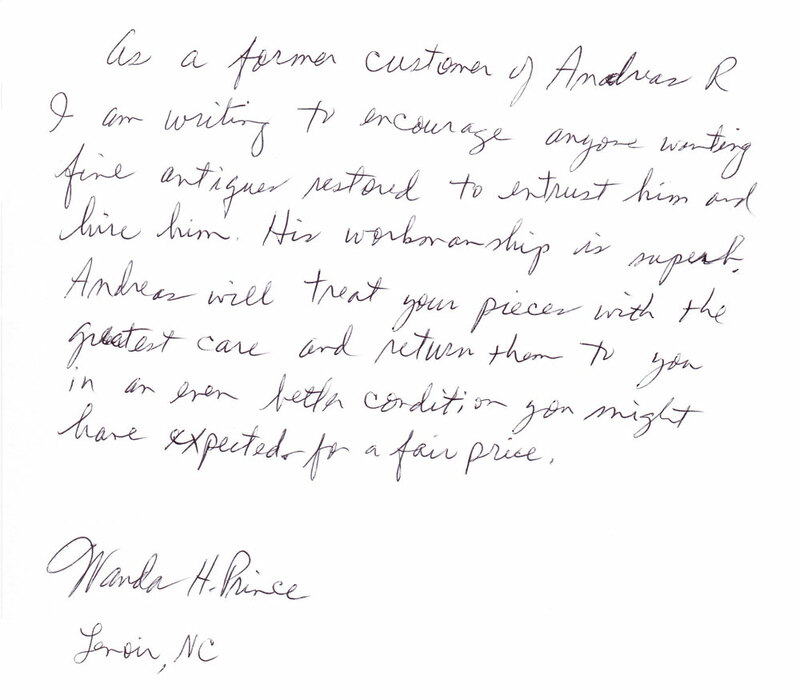 Andres will treat your pieces with the greatest care and return them to you in an even better condition you might have expected for a fair price. Andres is a master at matching and making colors for wood. After sanding my bathroom floor he matched it perfectly with the rest of my 100 year old wood floor boards. Andres has the hands, eyes and soul of an artisan, You will understand, the minute he touches the piece. For me, no one else compares to Andres Riquelme. Beautiful work!! … I could not be more pleased. Andres Riquelme restored it beyond my expectations! 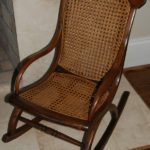 This little rocker is a treasured family heirloom. It was recently damaged and I feared beyond repair. Andres Riquelme restored it beyond my expectations! Mr. Riquelme has restored other pieces with equal satisfaction. You can see he loves what he does in every piece he works on. He is fair, honest and reliable. I highly recommend him! 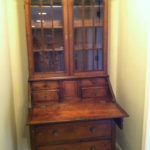 These are some of the reasons we use Andres Riquelme when we need to restore or refinish antiques. He understands wood, wood finishes and finishing techniques. 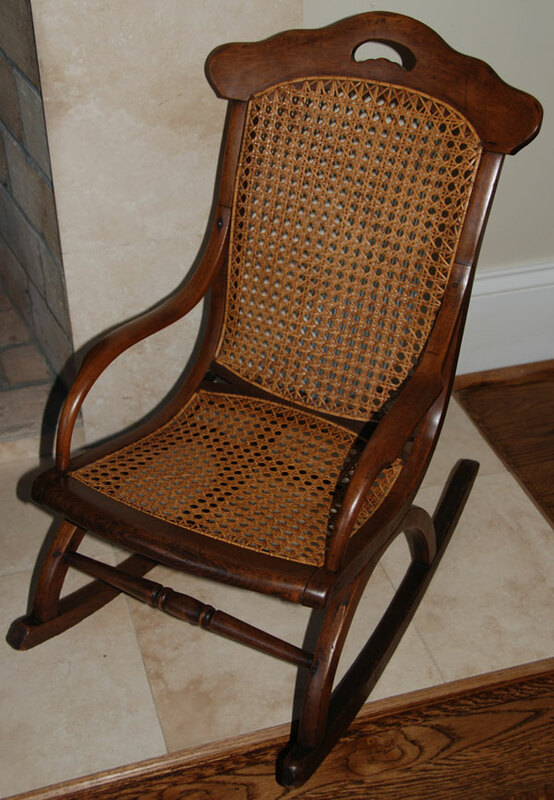 He loves what he is doing and takes great pride in bringing out the true depth of a finish, in addition to restoring an antique to its original, un-enhanced condition. He values an antique for its place in history and will not compromise for the sake of cost, speed, etc. He is always on time and does what he says he is going to do. 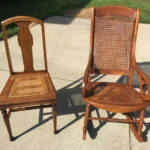 My Husband and I both inherited some fine antique furniture from grandparents, although many of the pieces were not in the best condition. A friend recommended Andres. 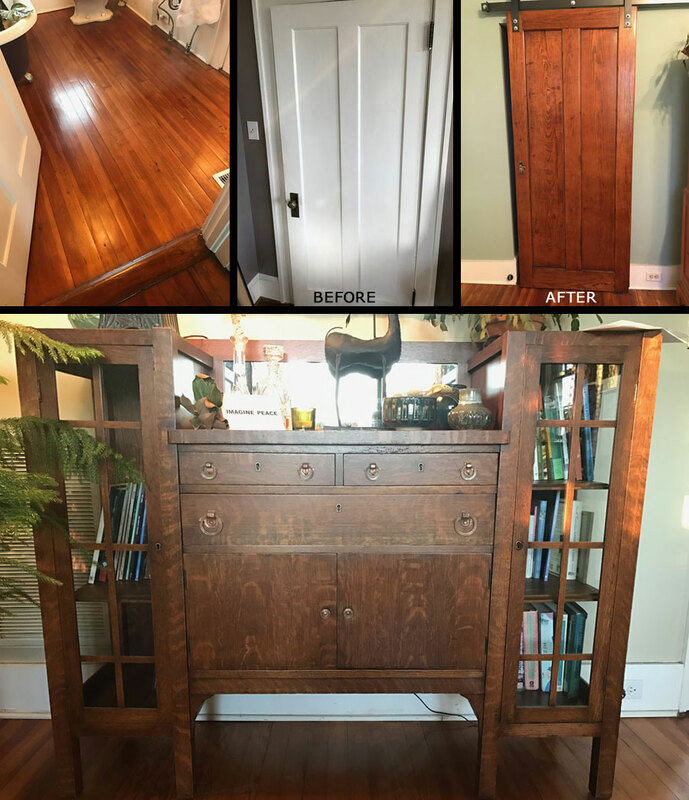 He refinished a dining room table and repaired and restored an antique bed, doing a beautiful job on both. He is knowledgeable and passionate about what he does and it shows in his work. I would highly recommend him. Andres Riquelme was recommended to me by a local antique dealer. 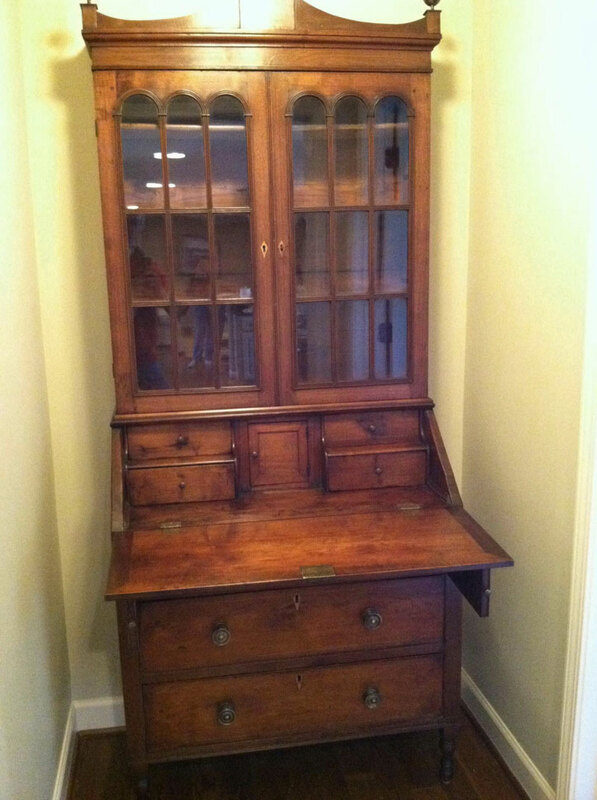 I had inherited my grandmother’s antique secretary and it was in need of restoration. 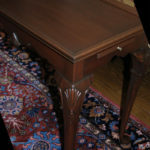 Andres took a personal interest in my secretary, giving me the history of furniture in that period and explaining the method he would use to refurbish my piece. It looks gorgeous! He repaired and restored it to its original condition without losing any of the character of the secretary. 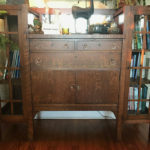 He has since refurbished the kitchen table from my childhood in the 50’s and its eight chairs, and now is working on a small antique dresser and two bedside tables. Andres is passionate about his work and takes pride in the finished product. If you want someone who is fair, trustworthy, and dependable, and who delivers outstanding craftsmanship, that person is Andres. 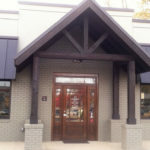 Andres refinished the front door of my office, and it looks better than the day it was brand new. 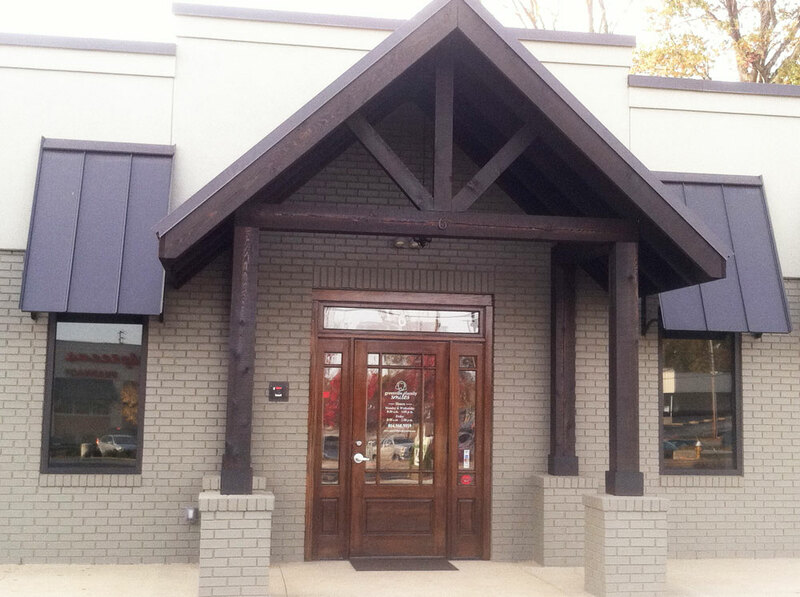 He stained the surrounding portico, matching the color beautifully to the rest of the building. The work is gorgeous, and his professionalism and timeliness are top-notch. Mr. Riquelme is a pleasure to work with.